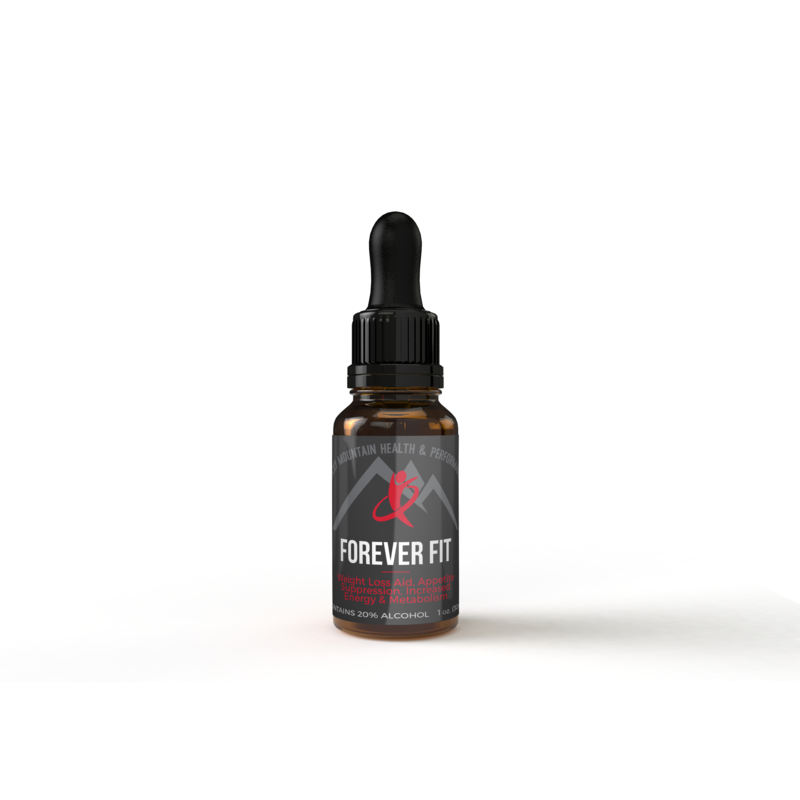 Forever Fit™ a safe and natural way to effectively suppress appetite, diminish cravings, increase fat burning, metabolism, energy and sense of well-being. Perfect for those who need help losing weight but do not want to begin a strict diet. 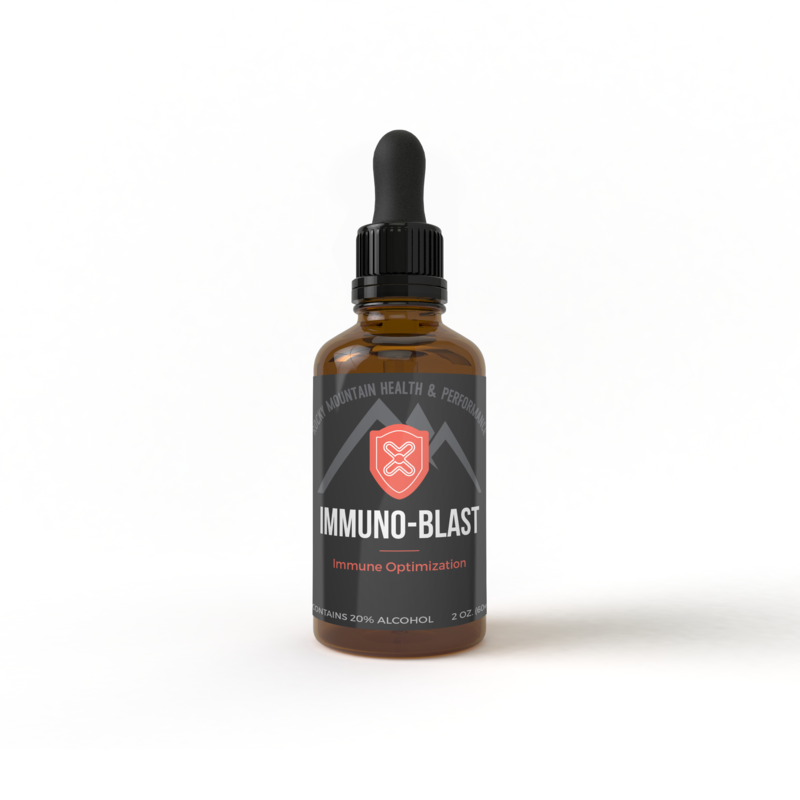 ForeverFit™ is also perfect for those who have lost weight on Amino Accell but would like to continue losing weight while on Amino Accell maintenance phase. Dietary guidelines while on Forever Fit™ suggest a low carbohydrate whole food regiment complete with proteins, good fats, vegetables, and low glycemic fruits. Hold average dose under tongue for 2 minutes. It is recommended to take half of your daily dose two times per day: Once upon rising and once in the evening. For best results, do not eat or drink 15 minutes before and after you take ForeverFit™.